I am entering on behalf of my daughter. Her garden is a mess and has been since she moved into her house. She has 2 children of 5 and 3 and 3 dogs. 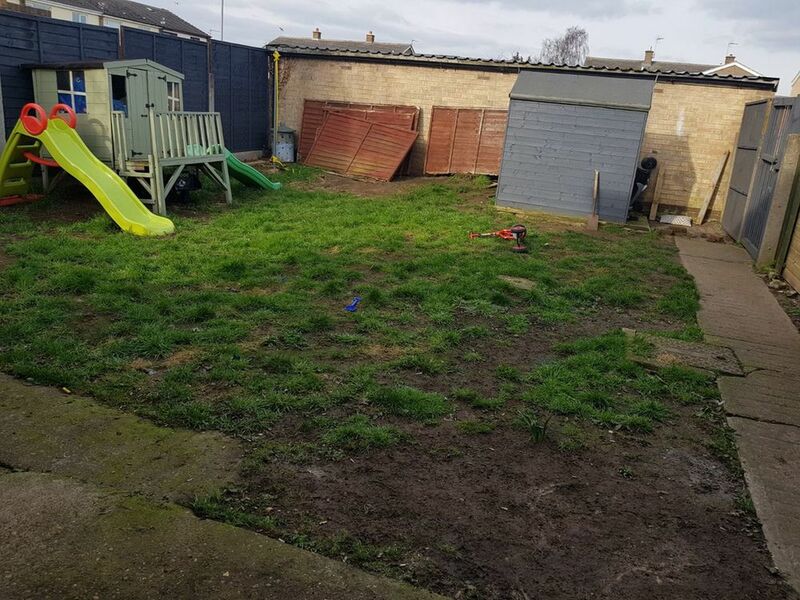 She would like a play area for the children, the ground needs 're levelling and 're greasing and a patio would be lovely. The eldest child has just been diagnosed autistic and both of them love playing in the garden.